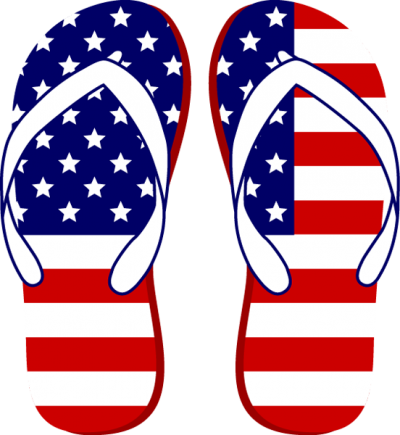 are made in flip flops. 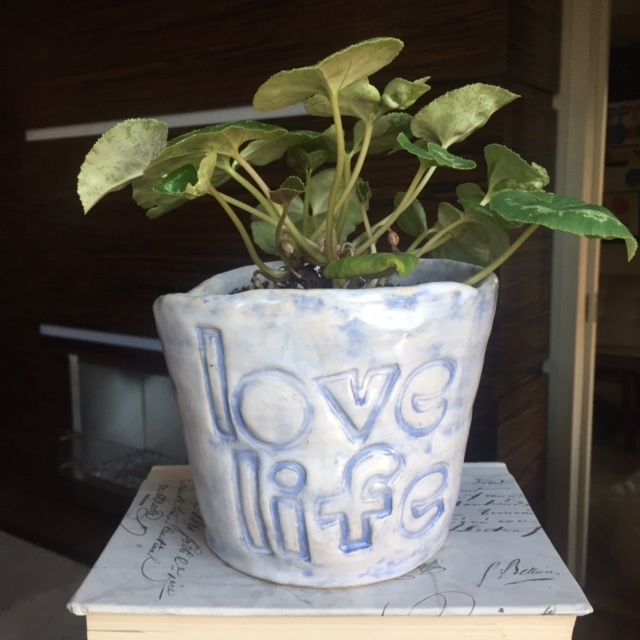 Come join us this summer as we form & shape clay and memories. And yes.... bring your flip flops! Our Summer Semester Classes Start Saturday July 7th. 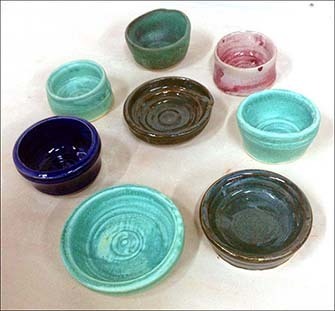 There's still time to sign up for one of our many wheel throwing or handbuilding classes! SPECIAL!! 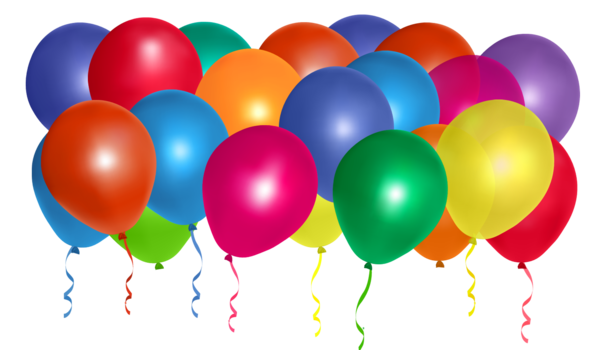 Register before July 4th and SAVE $50! 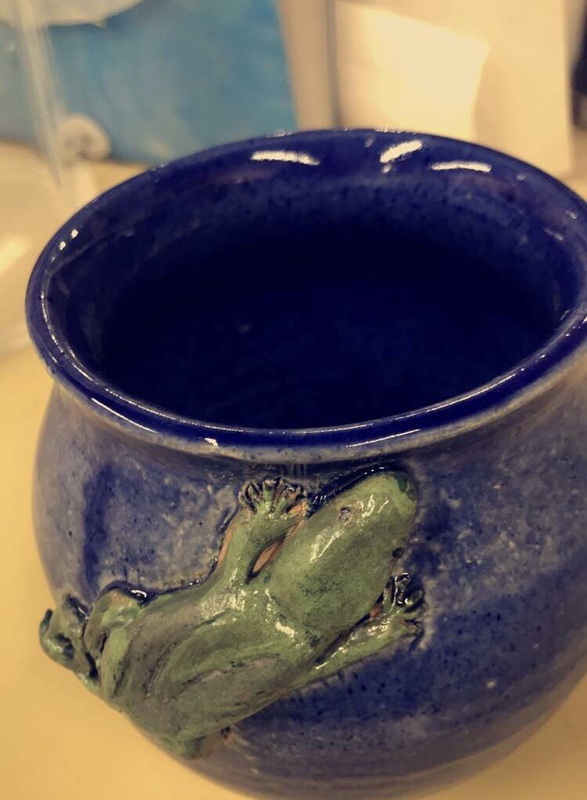 Tell us a little about yourself, how you came to clay, what inspires you and any advice you might have for someone new to the art form. After a brief career in advertising left me feeling creatively unfulfilled, I was in search of a new outlet of expression. I wanted something different than what I was used to, and thought working in 3D would be a fun way to re-examine my process. 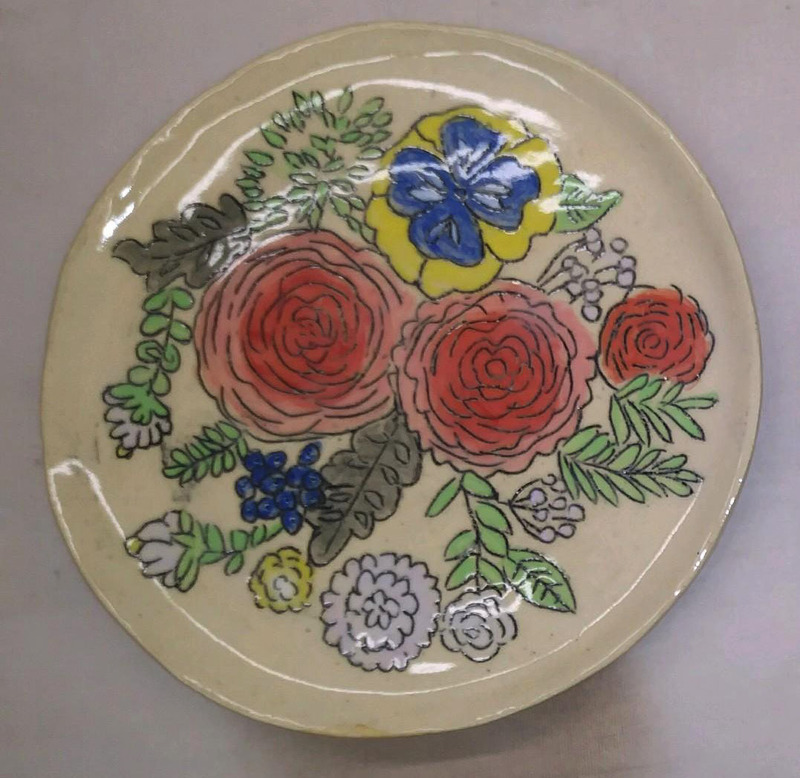 I chose ceramics because I had little to no experience with it, and it just felt so far out of the range of the academic or commercial art world that I felt so bogged down by. 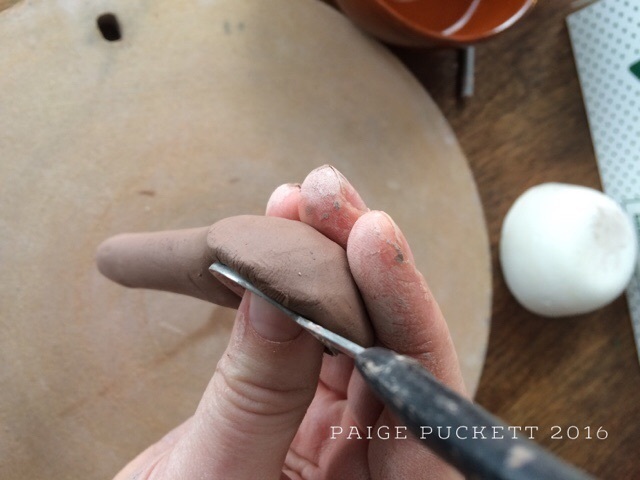 From the first time I touched clay I was immediately transported back to a time of childlike learning and progress. Every pinch, roll, and slap was teaching me a new technique and I could feel the wellspring of creativity opening up and flowing again. I was solving more and more puzzles every day dealing with balance, construction, and applying many of the lessons this new medium was teaching me to my daily life. I became hooked on the sensation of overcoming a set of problems, reaching a new plateau, and surpassing it at a rate I hadn’t felt since I was a very young child. 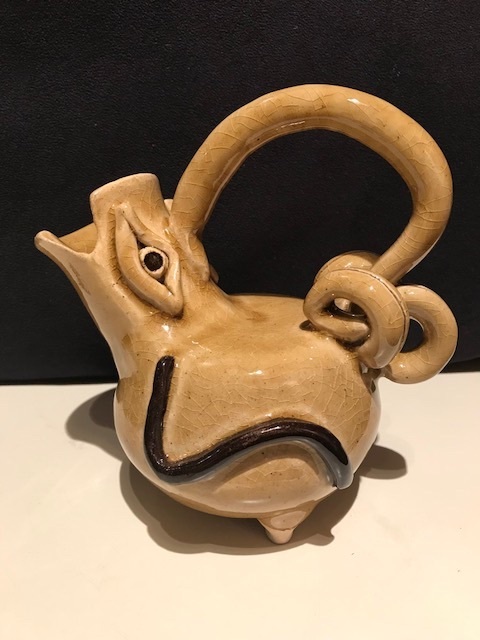 It took me very little time before I began to overcomplicate and overreach and I began to feel that old gnawing feeling of frustration because my pieces were taking much longer than I would have liked to complete or were becoming gigantic overwrought hulks that were failing before I could get to the end. Thankfully, this was right around the time when I was asked by Grace if I would be interested in teaching a kid’s handbuilding class at The Potters Wheel. Seconds after the whirlwind of creativity in our first lesson had finished I stood awestruck looking over the table at the dazzling array of finished pieces my new students had dizzyingly churned out and realized that I was not the teacher here but a very grateful student. 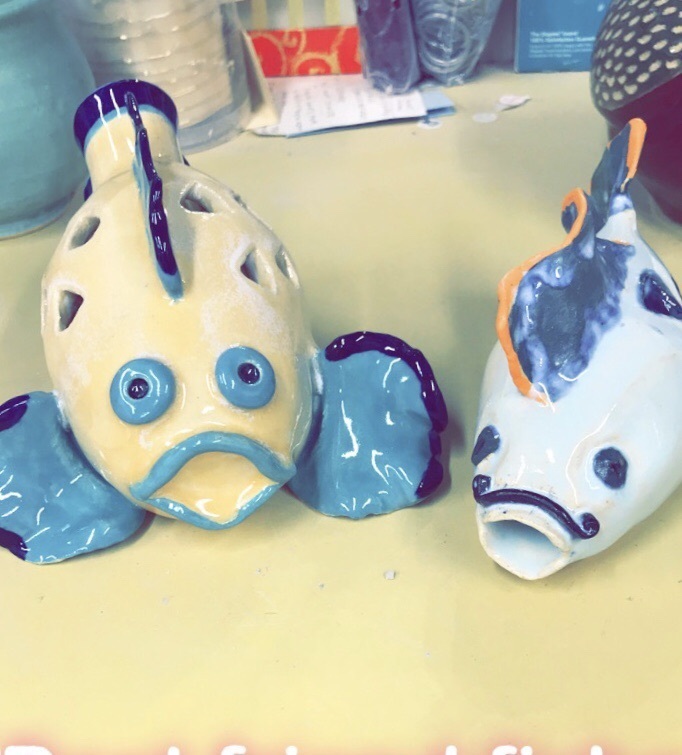 As I admired the huge range of improvised pieces each child had created that day I realized I had been approaching my own work the wrong way. From that point on I’ve always tried to remind myself to approach my work with the same fearlessness, joy, imagination, and self expression that I watched my students pour into their own work. Since that day my work has been imbued with an energy and vitality that I could not have discovered on my own, but was generously shared with me through my amazing students. Jacob is our beloved, energetic and immensely creative teacher of The Potter's Wheel kid's classes. During the year you can find him here happily teaching (and learning from) his students on Sunday mornings. He will also be teaching our special summer MUDFEST kid's classes and our Kid’s and Their Grown Ups classes starting in July (see above for all the class details). Come on by, say hello and take a look at his wonderful work. Register by July 4th for any 7 week class and save $20! Bring your friends, your soulmate or just yourself to this special hands-on introduction to the world of clay. 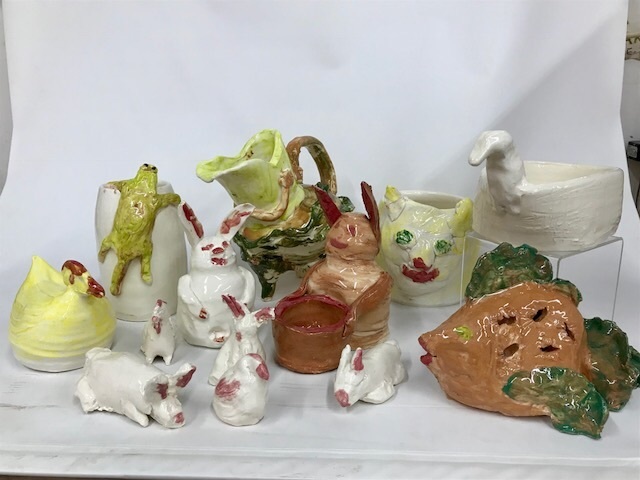 In your hour long introductory class you will learn the basics of clay making and create your first ceramic piece that you will be able to take home (in about 3 weeks, after we finish your piece in our kilns/ovens). $50 per person everything included. 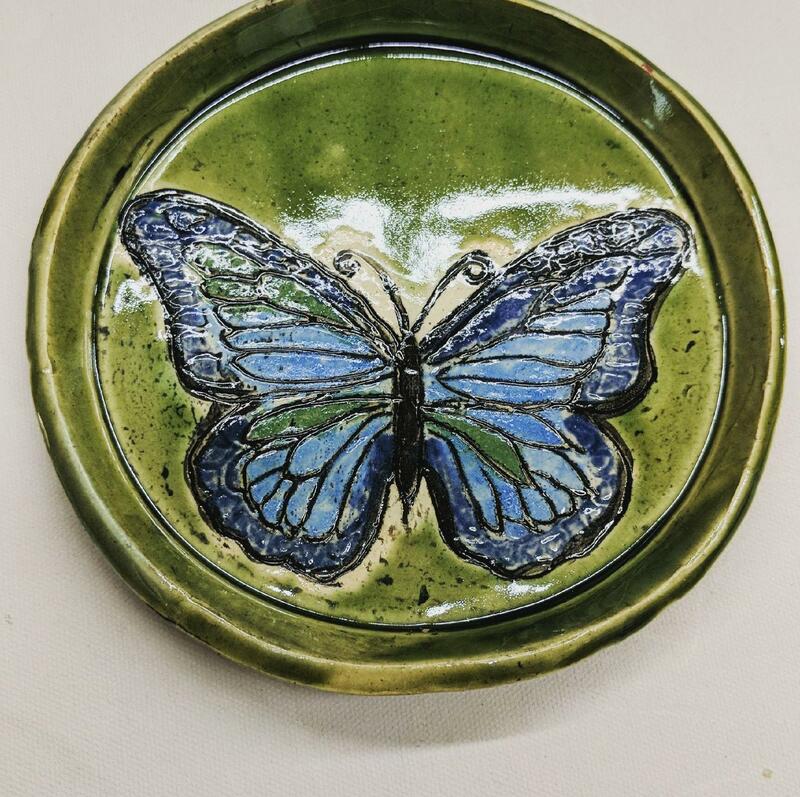 One of our wonderful potters (and all around favorite people) is exhibiting and selling her inspirational pots at the Southampton Farmers Market on Sundays, starting July 8th. What a wonderful way to spend a Sunday- walking around Southampton and sampling the farm fresh produce and hand crafts for sale. 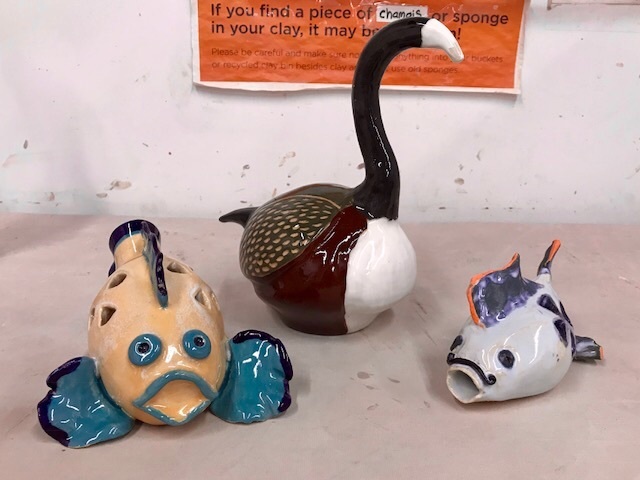 The Thursday night wheel class at The Potter's Wheel recently embarked on an exploration of animal forms, both real and imagined. 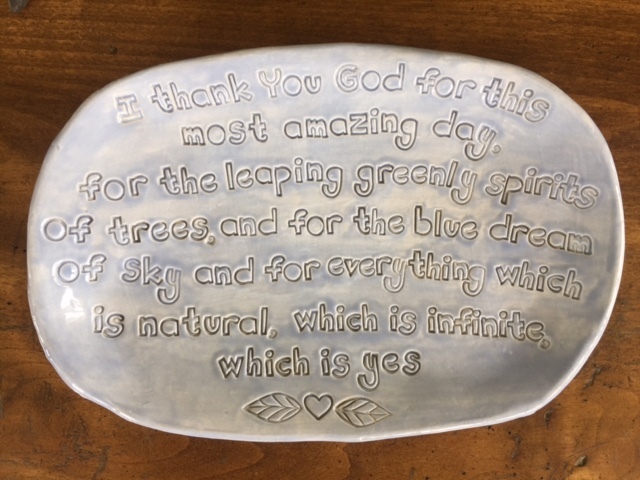 The process of using our hands on the clay to form, alter, join, carve and decorate each piece was a meditation on the enduring connection between the earth and the creatures that live here. 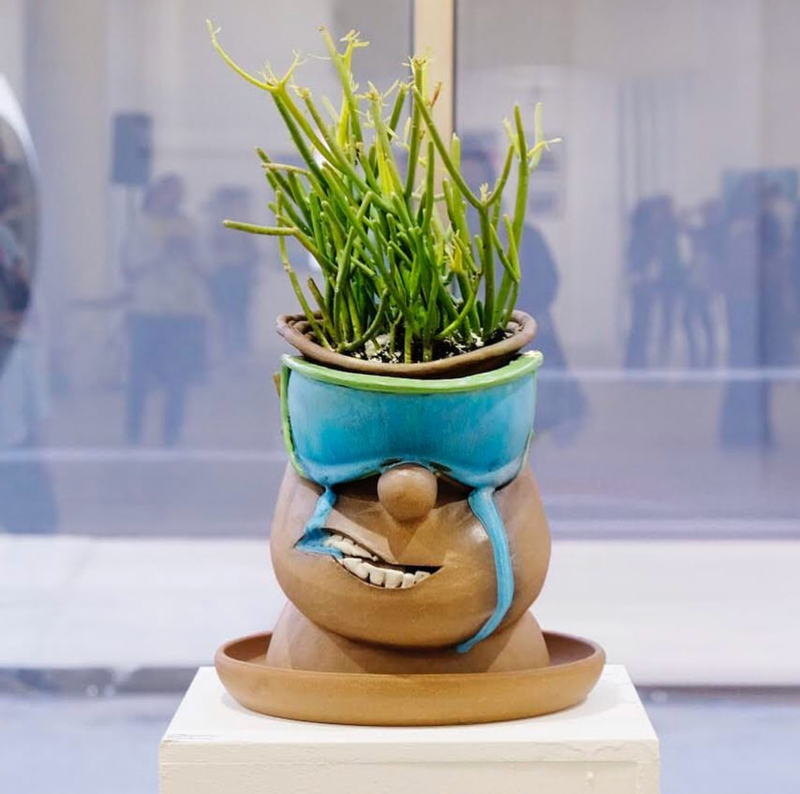 It is hoped that the creation and display of these pieces will increase awareness of the real dangers faced by all species, including humans, in the face of climate change. 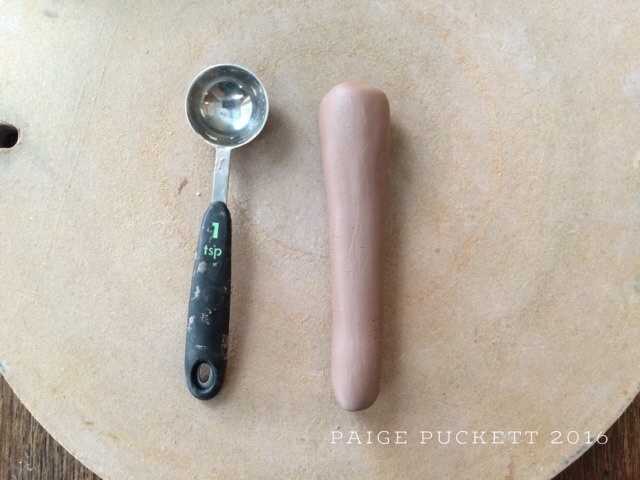 A while back I shared how I made spoons from a mold. 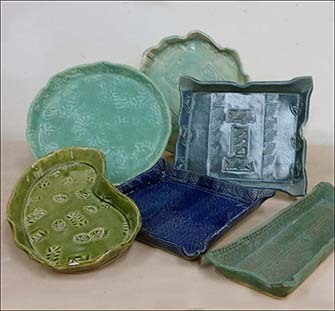 I still have the plaster molds, but after awhile, I found them to be clumsy and frustrating. 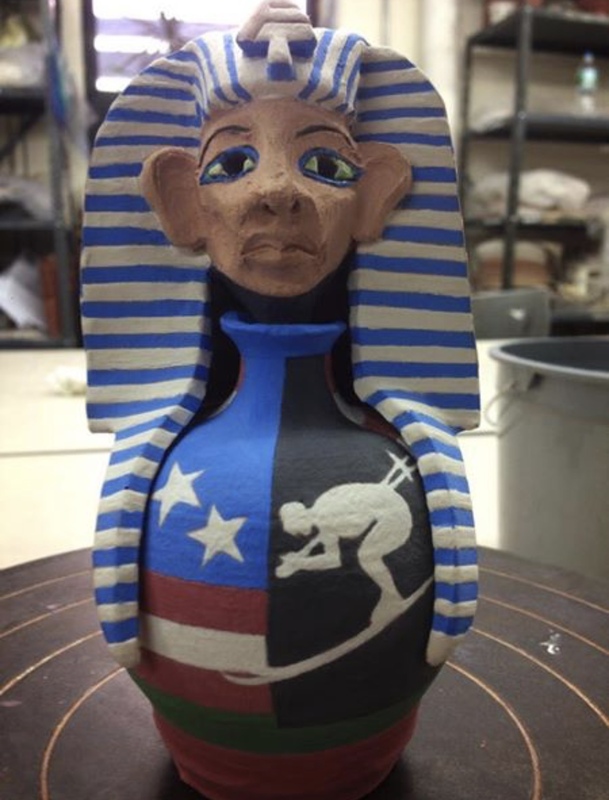 I'm not patient enough to wait for the mold to release the wet clay. So over the past few days being cooped up inside do to nasty weather, I've started back at spoon making without the molds. 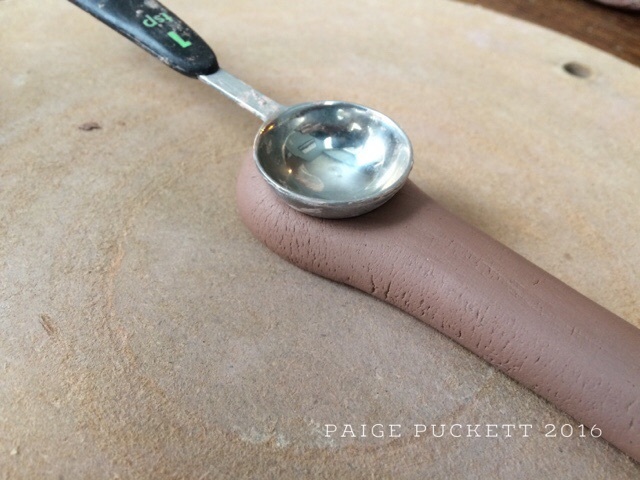 Instead of pressing clay into a mold, I roll a wedge-shaped coil, press the thicker end around the bowl of an existing spoon and pull the handle. 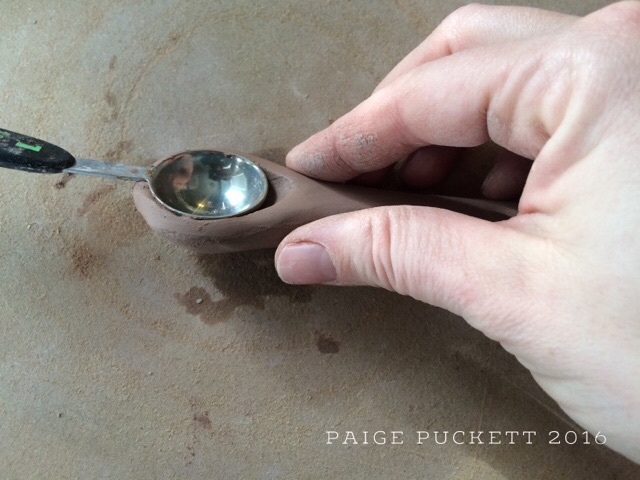 My process is changing and evolving, but these are my basic steps for pulling ceramic spoons. 3-Press the bowl of the spoon into the bulbous end and evenly shape the clay around the bowl paying attention to any cracks that might be forming and smooth those out. 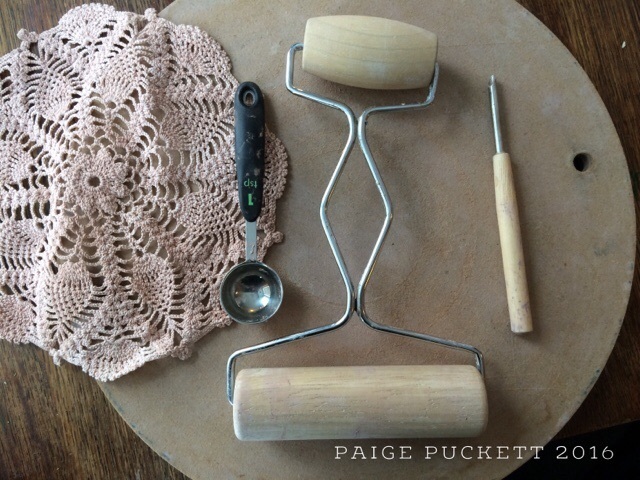 4-By either holding the clay spoon by the bowl ("real" spoon still attached) or laying it on the work space, narrowing the handle by gently pulling and shaping being careful not to stress where the handle connects to the bowl. I do about half the pulling with the spoon attached and half later while supported on the work space. You can support the "neck" with one hand to keep it from pulling. 5-The trickiest part by far is releasing the clay from the bowl of the "real" spoon. 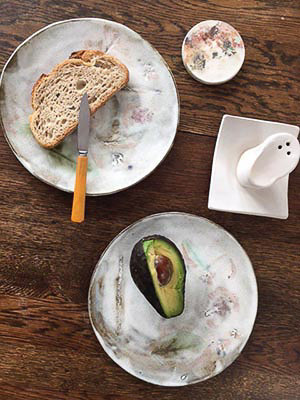 If you have a slick metal spoon, a little water will allow you rotate and slowly pull it out if you make sure you limit stretching the clay bowl. If you used a wooden spoon, this may not work. 6-The bowl and stem are then cleaned up to remove cracks and get the thickness I want. 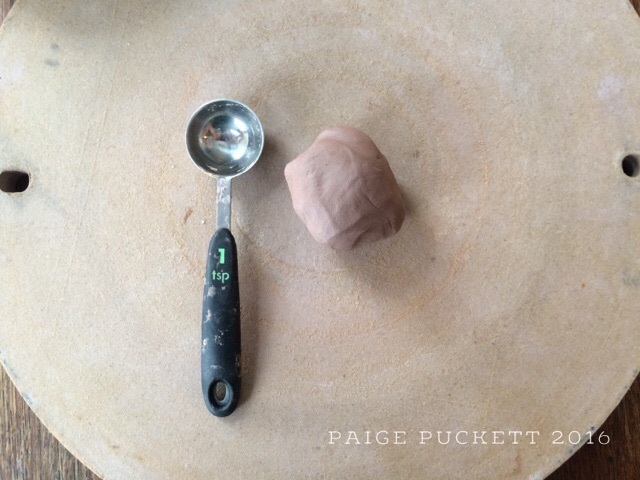 If the clay ball on the end was much larger than the "real" spoon's bowl, I will continue to shape the bowl as I would a pinch pot. 7-Use your texture and a pony roller to gently press in the texture. I like to wrap lace just barely around the sides. 8-Punch the hole and clean it up. 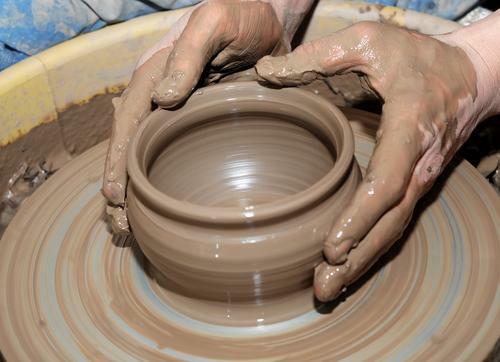 9-As the clay firms, clean up the bowl and rim to get the shape you want. 10-I let mine dry imprint and rim side down and give a final few smoothings to the handle and slim the neck a tiny bit more. 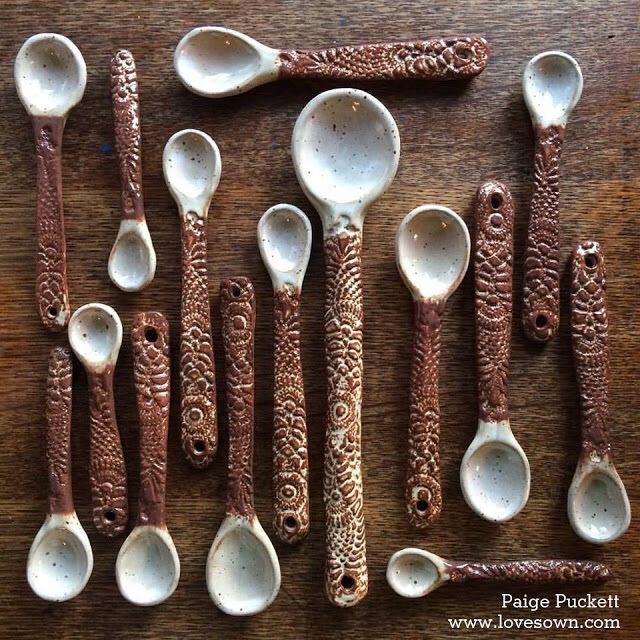 11-So there are all the pulled spoons drying on the kiln shelves ahead of bisque firing. I think they may turn out stronger than the molded ones as they began with a fresh, solid ball of clay where air was not introduced in the process.